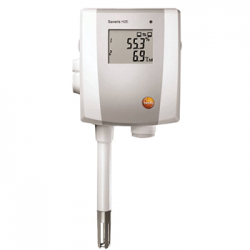 Eagle Eye’s BDS-Pro Battery Monitoring System is designed to measure the aging status of up to 24 jars (or 24 cells) by measuring and recording: string voltage and current, as well as jar/cell voltage, internal resistance, connection resistance and temperature. The BDS-Pro Battery Monitoring Solution is the most accurate, user-friendly and economic solution for monitoring 24 jars (or 24 cells) systems using 1.0-16V batteries. 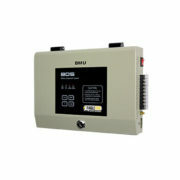 Although the BDS-Pro is utilized in many industries, it is most frequently used in 24 cell, 48Vdc applications. 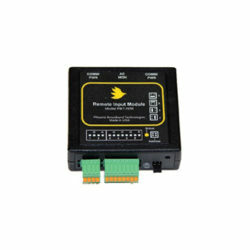 Battery failure can happen overnight, and Eagle Eye’s BMS-Series real-time battery monitoring allows full protection and confidence against such failures. Ohmic resistance and voltage measurements (per jar) are taken as often as every five minutes. String current, DC voltage, and temperature are measured in real-time. These measured parameters will provide the user a real-time understanding of their batteries state-of-health. 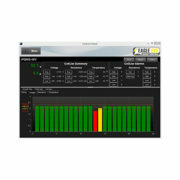 The BDS-Pro 24/7 Battery Monitoring System comes complete with Eagle Eye’s Centroid Battery Management Software package which allows all battery systems to be monitored 24 hours a day, 365 days a year via a remote computer. Centroid provides real-time battery monitoring and string/cell trending with reporting capabilities. String trending reports provide system resistance, voltage, temperature, and voltage/ohms comparison. 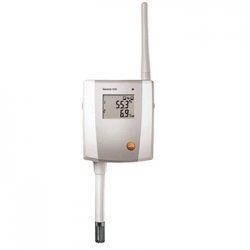 Cell trending reports provide battery/connection resistance, voltage, and temperature. Custom alarm settings can be configured per string. Reduce maintenance costs, improve up-time and manage your battery assets effectively by using the BDS-Pro battery monitoring solution for your system. Traditional battery testing and monitoring methods perform the most crucial test – ohmic value – periodically. Eagle Eye’s battery monitoring systems can monitor the ohmic value of all your jars (cells) multiple times each day, due to the fact our systems inject a minimal, non-intrusive current. Protect yourself from battery failures – one of the leading causes of facility downtime, with the BDS-Pro Battery Monitoring System.